We're very proud of our unique wine offerings. Vergenoegd is a three-century-old wine estate in the heart of Stellenbosch wine country. The vineyard uses more than a thousand lively Indian Runner Ducks as an organic means of pest control; each morning and afternoon, the ducks parade out to the vines and happily eat the snails and other insects on the vines. Not your typical Shiraz: more rustic, drinks exceptional well. 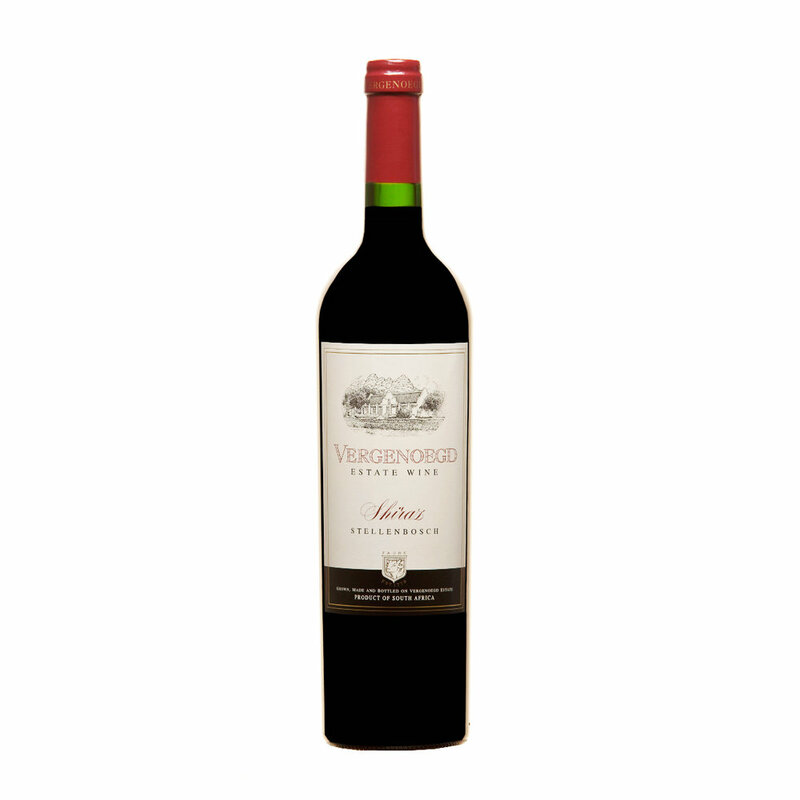 Ripe fruits with a hint of truffle undertone, and a warm finish. We are thrilled to offer wine produced by Meerlust Wine Estate in Stellenbosch. The estate has a rich history, growing and producing wine for eight generations. Meerlust Estate supports the Meerlust Foundation, an organization charged with providing a nurturing, stimulating environment for the children of farmworkers, with a vision toward encouraging each child to complete their education and pursue any career they choose. Aslina is the new venture of Ntsiki Biyela, Africa's first black female winemaker. Hailing from the rolling hills of Zululand, Ntsiki Biyela embarked on a life-changing journey to the Cape Winelands. It is here where she discovered her talent and passion for creating captivitating wines. Out of her dream, comes a brand that pays tribute to her great inspiration, her beloved grandmother, Aslina. Ntsiki found international acclaim as the first black woman wine maker in Africa, producing wines with the boutique Stellekaya vineyard in Stellenbosch until launching Aslina early last year. Aslina is a small-scale, small-production winery with extremely limited production.